The New York magazine recently reported that Facebook has been quietly storing all videos that were recorded on its platform by its users but never posted, following which the company has addressed this incident as a "bug". About a week ago, the New York Magazine reported that Facebook has been storing videos deleted long back or never posted by users, without any sort of intimation. The report stated that these videos in question date back to a time when Facebook allowed its users to natively record videos to be posted on a user's profile. The social medium recently made available a complete list of photographs, messages and actions that a user has posted or uploaded since the beginning of his/her Facebook account, and it is through this list of content made available by Facebook itself that this breach was spotted. Even when a user recorded a video via Facebook and then deleted it, Facebook seems to have been quietly storing all of that in its servers all this time. This means all embarrassing stuff that you may have recorded some 10 years ago, but had the good judgement of not posting it publicly. Following the New York Magazine's story, Facebook sent a response to them, stating, "We investigated a report that some people were seeing their old draft videos when they accessed their information from our Download Your Information tool. We discovered a bug that prevented draft videos from being deleted. We are deleting them and apologize for the inconvenience. We appreciate New York Magazine for bringing the issue to our attention." It is not just these apparently deleted videos that Facebook kept in store that it did not delete from its servers. Those who have accessed Facebook via their Android-powered smartphones discovered that the Facebook logs even kept full details of calls and messages. 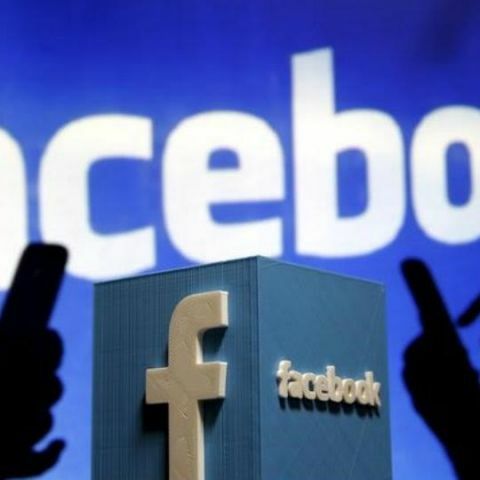 The company, meanwhile, has stated that synchronising information like calling and messages with Facebook was an optional feature that could have been easily disabled by users, althougn it is not yet clear if the social media giant did make this message very clear to its users. Information like personal photographs and videos, call logs and text conversations can be quite sensitive in nature, which makes it the least ideal type of information for a company to be storing about its users, that too secretly. Facebook has been in a fair share of controversies of late, and while the company has issued a statement to New York Magazine stating that such user videos were stored because of a bug, the incident will not particularly help the situation it is in.